Renowned medical device firm, DJO Global, Inc., has recently announced plans to relocate its global headquarters from San Diego, California to Dallas, Texas by early 2019. 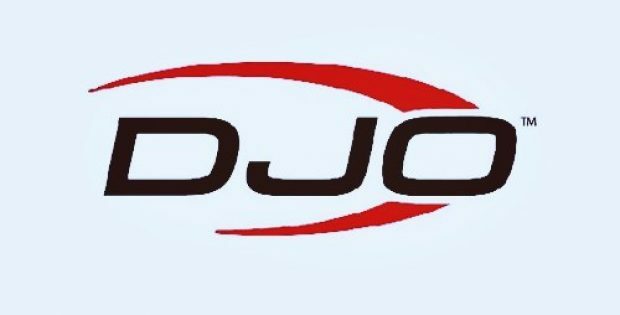 According to an official press release, Brady Shirley, President and CEO, DJO Global, said that the company intends to expand its presence into a market comprising great talent, as well as gain access to more customers and better corporate environment for enhancing the company’s growth. Shirley assured that the company, despite its relocation, will continue the 40-years old legacy of DonJoy in Southern California by continuing to build its bracing business in Carlsbad. Sources cite that DJO, over the next three months, will relocate many of its corporate divisions to Dallas, which will serve as the global headquarters for the company including an advanced customer support center and a novel environment that aids employee comfort while encouraging collaboration. In addition to the reworking of several employees to the new headquarters, DJO will create hundreds of new job opportunities in the Dallas area, including ones in its new distribution center in Fort Worth which launched recently and already employs over 200 people. By bringing teams, systems, and processes together near its new distribution center in Fort Worth, DJO will continue to validate its commitment to delivering value to its customers, shareholders, and employees, cite sources. Commenting on the move, Jeanine Kestler, Executive VP and Chief HR Officer, DJO, said that it is a key step for DJO to commence the multi-phase facility optimization strategy that will eventually enhance the company’swell-being, optimize workplace, and bring teams together. She said that the company is excited to become one of the leading medical device firms based in Dallas and a working member of the community.